Soul food. Hells yeah. Makes me think of Sunday lunches with my grandparents — fried chicken, corn bread, fried okra, ham. Hard to believe we were a German farming family in rural Kansas. But, I’m forever grateful for the Vierthaler clan showing me those amazing foods. Tonight’s drink doesn’t contain any chicken. Or any other southern blessings for that matter. 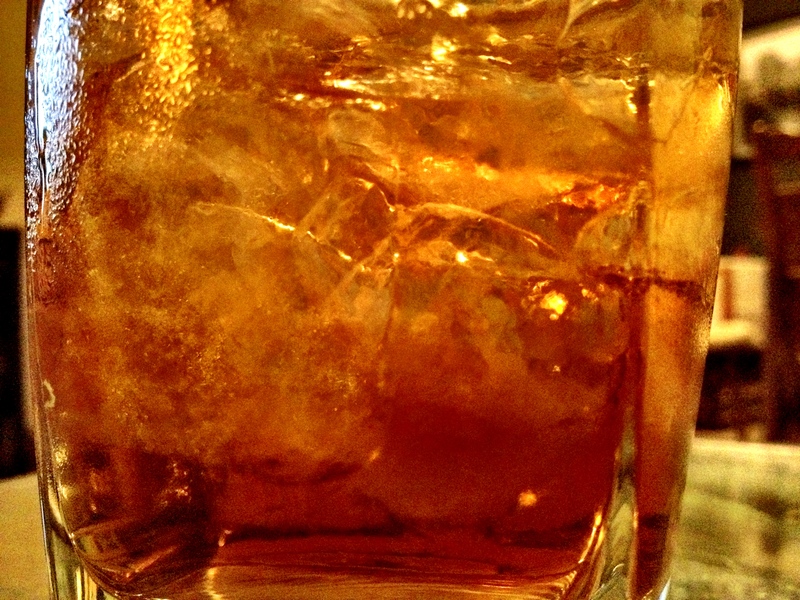 However, it’s adapted from the cocktail Southern Chicken — a simple combination of Southern Comfort and Wild Turkey. 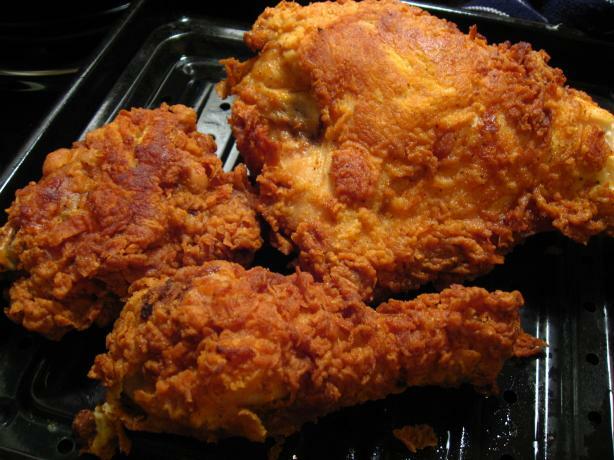 We’re using Southern Comfort Fiery Pepper tonight, hence Southern Fried Chicken. Now if you’ll excuse me, I’m desperate for some good southern cooking. Build the drink in a rocks glass filled with crushed ice.